June 16…The Historic Butteville Store…reservation needed, $25 for a great dinner and music..
June 24…Beckham Estates Winery..call for tickets…dinner, tastings, music..
July 13..2018 the Hay Loft in Salem..very fun venue. sells out so come early. 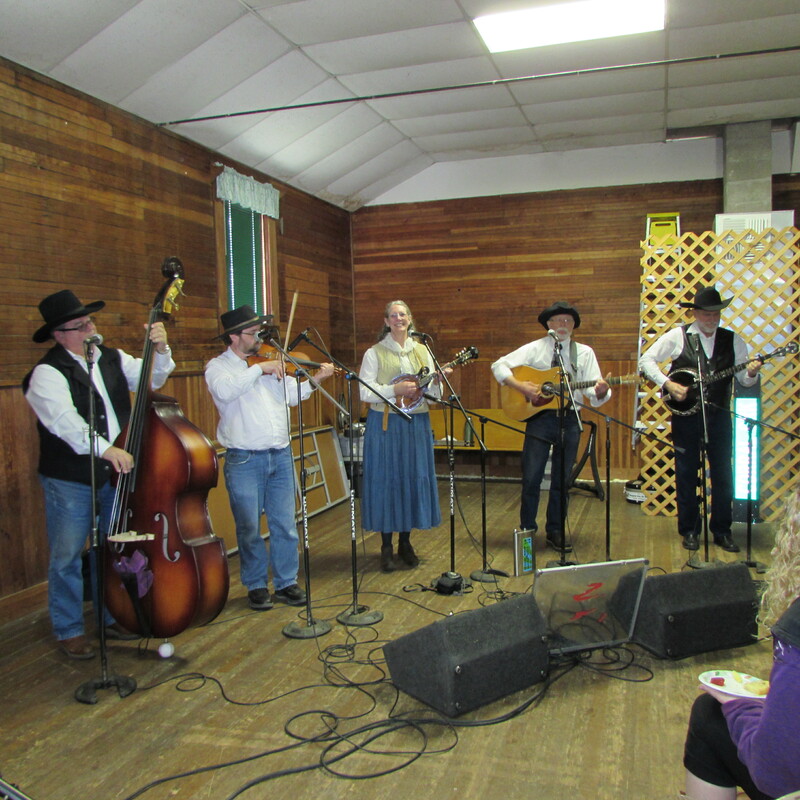 Sept. 8..Eagleview Bluegrass tyee oregon…. February 8, 2019 …The Horseradish in Carlton, Or..
March 26, 2019..Open Mic at 501 Uncorked in Sherwood, Ore. 7PM. August 30,31 Sept.1 …Mel & Charlie’s Festival, Clackamas, Ore.
Hello, I was interested in your group coming to lead service at our church during our towns Jamboree weekend in Vernonia, Oregon at Vernonia Christian Church. If this is something of interest do you charge, and would you be able to lead 4 to 5 songs and do a couple specials? Thank you so much and look forward to hearing from you. get back to me about your Jamboree Weekend..date, time etc. perhaps we can help.